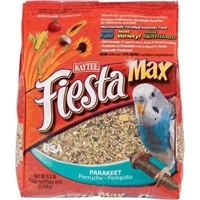 Don’t let your cockatiel settle for merely eating up your popcorn crumbs. 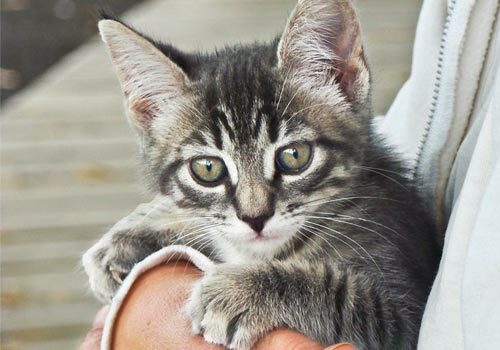 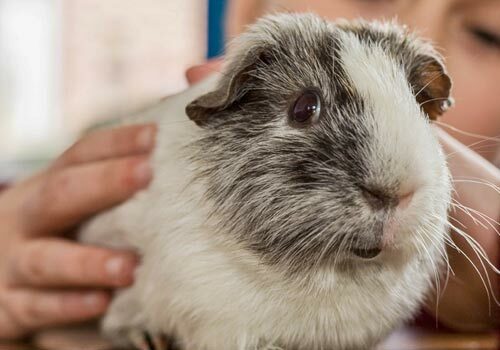 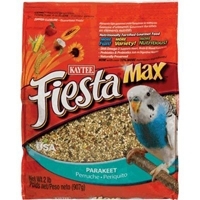 Instead, give him his very own popcorn mix that delivers foraging fun and a serving of healthy nutrition, too! 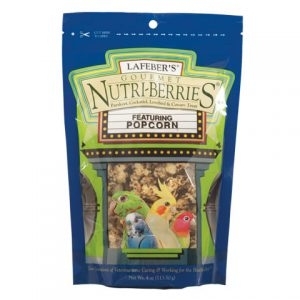 Popcorn Nutri-Berrie Treats are made with fresh popcorn and peanuts, and packed with delicious caramel flavor. 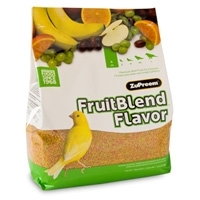 We mix all the whole ingredients with popcorn to make a delicious berry-shaped treat that is specifically designed to satisfy your bird’s natural desire to forage for his food. 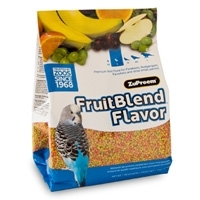 With Parrot Popcorn Nutri-Berrie Treats, you’ll be the jealous one! 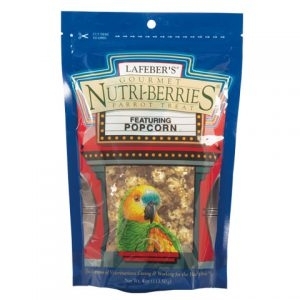 Popcorn Nutri-Berrie Treats are made with fresh popcorn and peanuts, and packed with delicious caramel flavor. 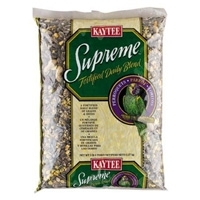 It’s so flavorful, your bird will think he’s hit the movie-snack jackpot! 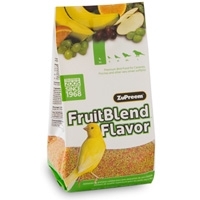 We mix all the whole ingredients with popcorn to make a delicious berry-shaped treat that is specifically designed to satisfy your bird’s natural desire to forage for their food. 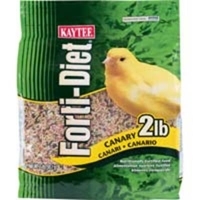 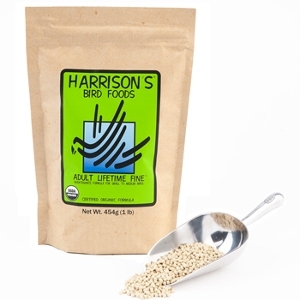 Providing products that promote a healthy and long life for birds and small animals! 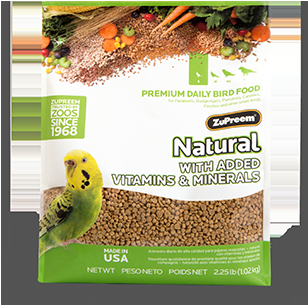 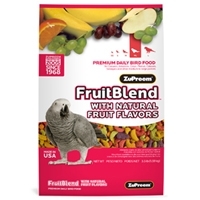 We have a variety of Ecotrition Bird Treats available to you! 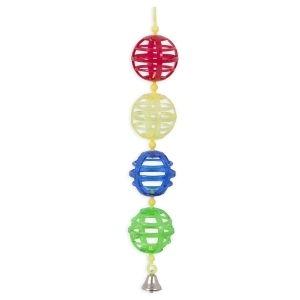 We have a variety of differnet JW Bird Toys available! 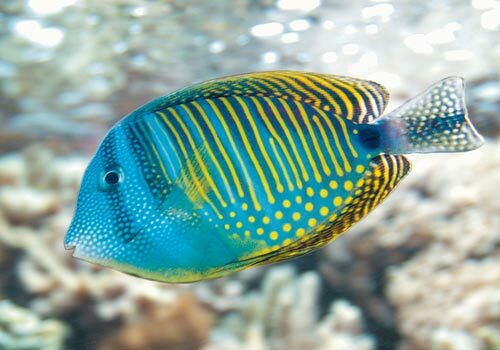 Stop in today to see our selection. 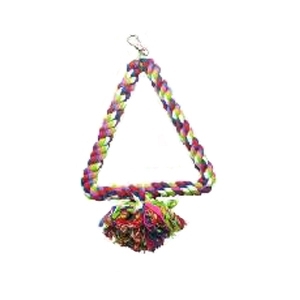 We have multiple different types of toys & sizes available to you in store! 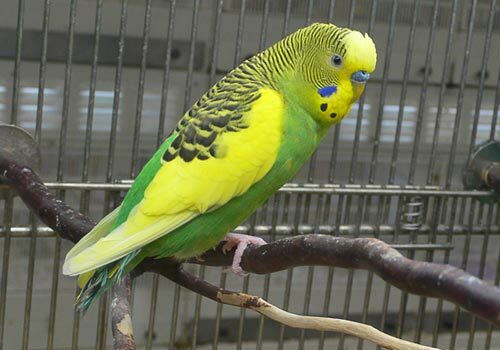 Stop in today to see our full selection. 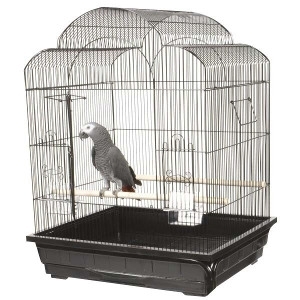 We have multiple sizes & varities of A&E bird cages availalbe for your birds at home! 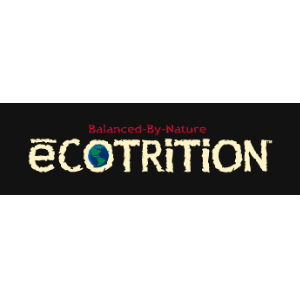 Stop in or call today to find out more information. 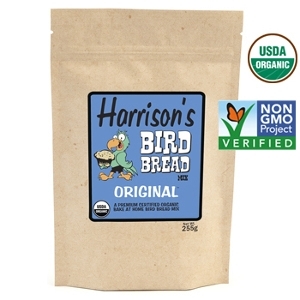 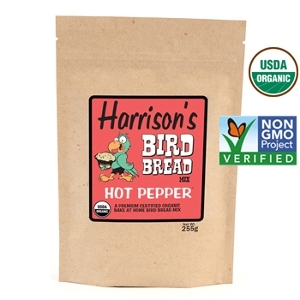 Now Carrying Harrison's Bird Foods in Multiple different Formula's! 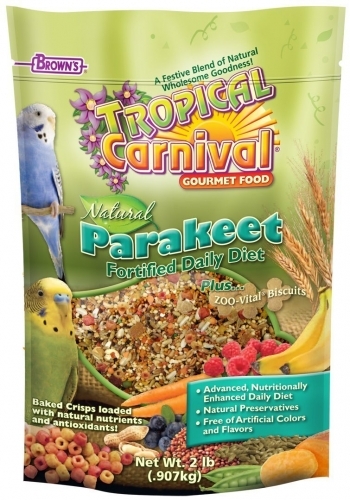 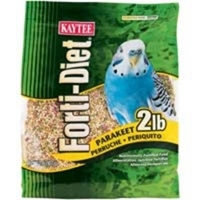 Tropical Carnival Natural Parakeet is a vitamin-nutrient-fortified food and treat all-in-one. 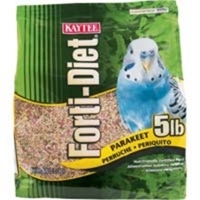 This premium gourmet food is specially formulated for the daily dietary needs of parakeets and is jam-packed with a medley of delicacies. 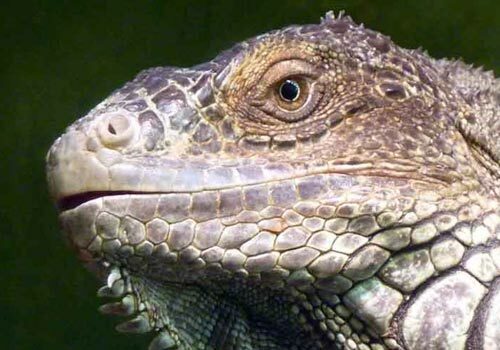 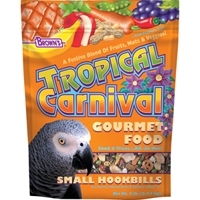 Tropical Carnival Gourmet Food is a vitamin and nutrient fortified food and treat, all-in-one; that provides an enticing and stimulating eating experience for your pet. 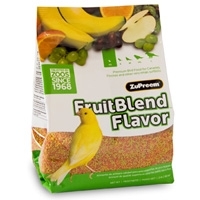 From mangos to bananas, carrots to peas, pistachios to almonds, and pasta to macaroni wheels, we have added only the finest ingredients, as well as, beneficial pro-biotics to ensure proper digestion. 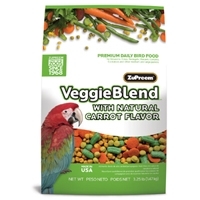 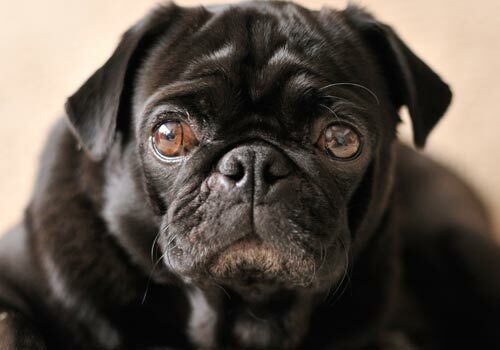 All of this adds up to a great tasting, hearty food your pet will find nutritious and irresistible.